If you are looking to buy a used SUV Columbus Ohio, then come by and see what we have here for you at 56 Auto Sales London. 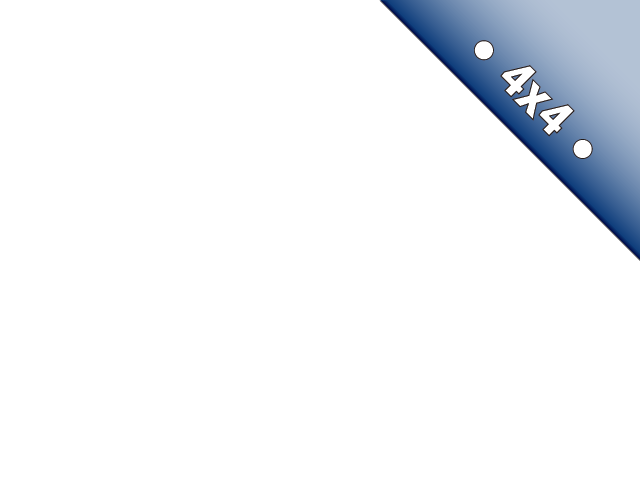 We have a large selection of used SUVs for sale, that range in price, so there is one here for you based on what kind of budget you have to spend. We have everything from the later model used ones to older SUVs all waiting here for you to stop by and see. Unlike other Columbus used car dealers, we also have a large selection of used work trucks, vans, commercial vehicles and different types of heavy equipment and off-road vehicles, so when you come to 56 Auto Sales London, you will enjoy having such a wide variety of cars and trucks. There is something for everyone here, and that is why we love being able to cater to our customers by providing not only a wide selection of affordable cars and trucks but also an outstanding sales team who are here to help you find the right vehicle. By getting to know you as a customer and finding out what will best suit your lifestyle and budget, we can then work together to find you the right car. 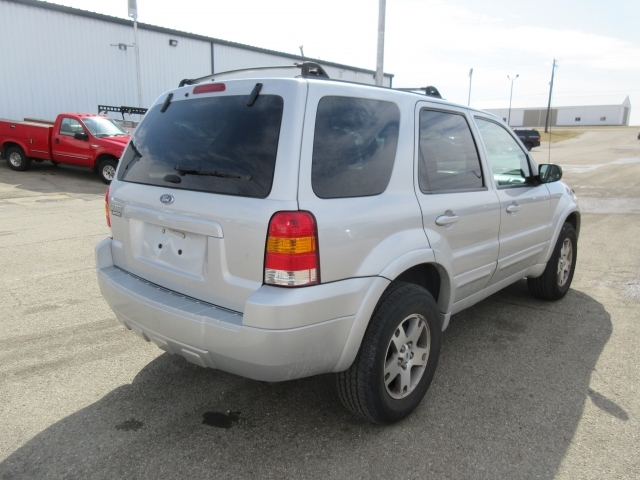 Like this 2005 Ford Escape, we have for sale here at 56 Auto Sales London. If you want a used SUV for sale near you, but dont have a lot to spend on one, this could be the best deal for you. 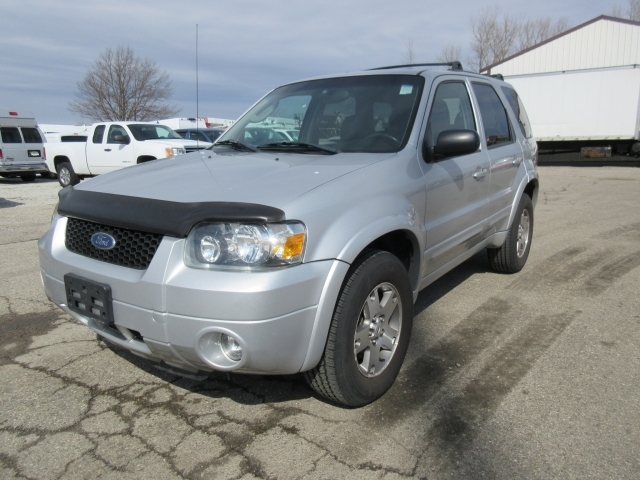 At just under 6k you can be driving home in style in this Ford Escape while having the options and features you want. Saving money has never been easier than here at 56 Auto Sales London because we make sure to keep in stock a wide selection of cars, trucks, vans and used SUV for sale, for our customers. So that when you stop by you can complete your car shopping journey at our dealership and be on your way home in a beautiful, quality vehicle you purchased at our car lot.If now is the time for you to be able to purchase a vehicle, then now is a good time to stop by and let our sales staff show you all of the beautiful, affordable options that you have here at 56 Auto Sales London. Just like the 2005 Ford Escape, we have many other fantastic deals on cars and trucks, so no matter what you are in the market to buy there is one waiting here for you to discover. Whether it's a cheap used SUV, or a newer model used SUV so when you stop by and see the choices that are available for sale, you will be happy that you decided to drop by and take a look around. Finding the right Columbus auto dealers is essential to purchase the right car, so it all works hand in hand here at 56 Auto Sales London where you have a dealership that cares about you as a customer and provides you with outstanding customer service and has a wide selection of affordable vehicles. Stop by and see us today!